For many people music is an integral part of their lives, and it has also been found to be therapeutic. Alzheimer’s patients have been known to respond to songs from their youth, knowing every lyric, even if they can’t recall once familiar details about their lives. For Alice Herz-Sommer, music may have literally saved her life. Born in Prague in 1903 to Friedrich and Sofie Herz, Alice was part of a small German-speaking Jewish community. She had a twin sister, Mariana, as well as a second sister, and 2 brothers. Her parents were acquainted with many well-known writers at the time, including Franz Kafka (who used to come for Sunday lunch regularly) and Franz Werfel, not to mention composers like Gustav Mahler. But it was her older sister Irma who taught her how to play the piano, which she took to immediately and played diligently, later taking lessons with Conrad Ansorge who had been a student of composer Franz Liszt. Another friend of the family encouraged her to become a professional classical musician, and she went on to study at the Prague German Conservatory of Music where she was the youngest student in attendance. In 1931 she married fellow musician and businessman Leopold Sommer, and they had a son, Raffi (Raphael), a few years later. Alice began giving concerts and soon made a name for herself in central Europe, until Germany invaded Czechoslovakia in 1938 and took over Prague. For the time being, Alice’s musical endeavors were at an end. Cityscape view on the clock tower and Tyn cathedral on the old square in Prague. 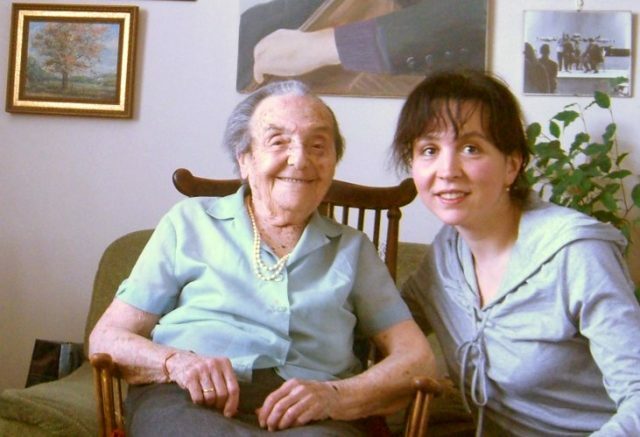 While most of the Herz-Sommer family left Czechoslovakia and emigrated to Palestine, Alice stayed behind to look after her mother whose health was failing. When the deportation summons arrived from the Nazis, Sofie and Friedrich Herz were both sent to Auschwitz, where they were killed. 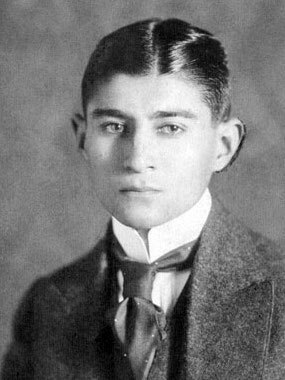 Alice’s husband, Leopold, died of typhus in the same camp only a few weeks before it was liberated. Alice and her son were sent to the infamous Theresienstadt camp in 1943. 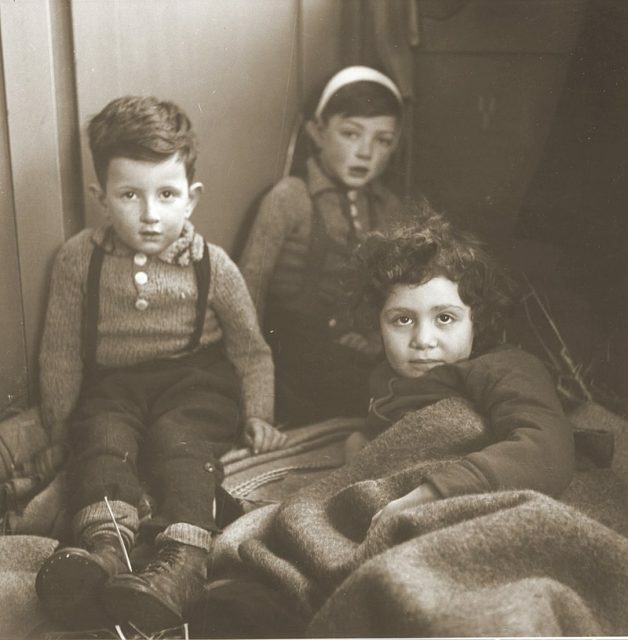 Alice was billeted with her son, and he was one of only a small number of children who survived the camp. And it was here that music saved Alice and her son’s life. Alice found a way to survive the horrors of the concentration camp through music. 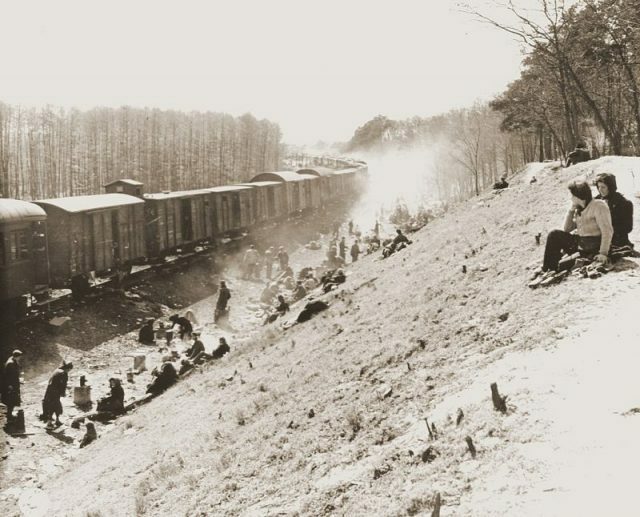 During her time in the camp, Alice played over 100 concerts, together with other incarcerated musicians, for the guards and her fellow prisoners. Raphael has also credited his mother with getting both of them through their time in the concentration camp, stating that Alice somehow managed to shelter him from the worst of it, and that she created a Garden of Eden for him in the midst of that hellish time. 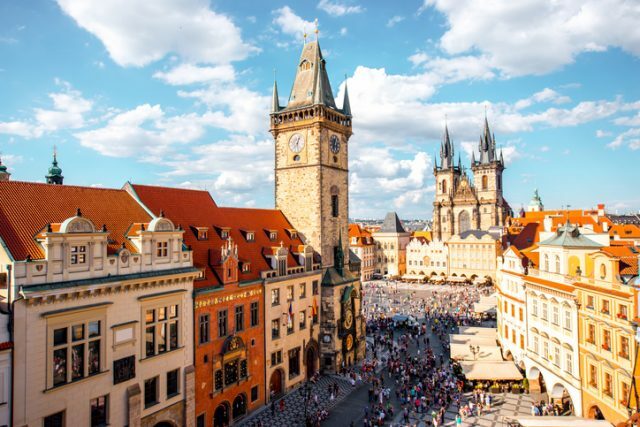 When the Soviet Army liberated the camp in 1945, Alice and Raphael returned to Prague. However, finding nothing of her past remained there, they moved to Israel where they were reunited with some of her family, including her twin sister. Here, she taught at the Jerusalem Academy of Music in order to support herself and her son, although she never resurrected her professional concert career. Raphael showed promise as a cellist, having inherited his mother’s musical ear, and was awarded a scholarship to the Paris Conservatory. From there he went on to settle in England, where he married and had 2 children. Alice followed in 1986. Unfortunately, Raphael died in 2001 of an aneurysm. Indeed, to survive the horrors of the Holocaust is a triumph; but to survive with an optimistic and gratifying outlook on life, in general, is remarkable. 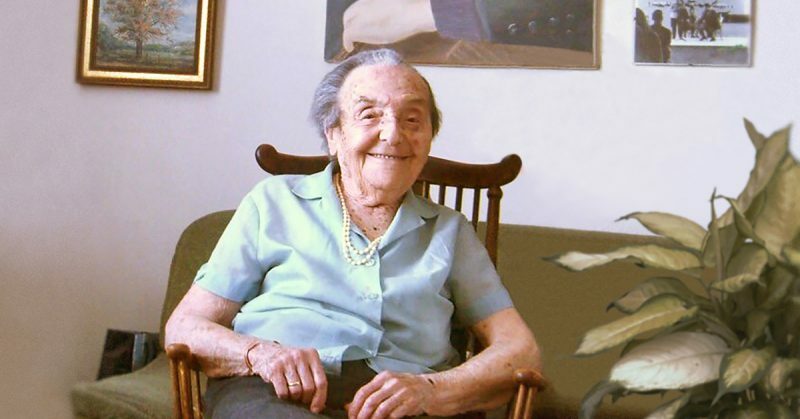 When Alice died in 2014 at the age of 110, she was believed to be the oldest known Holocaust survivor (a recognition that then passed to Yisrael Kristal who was born 2 months before Alice). Alice was the subject of an Academy Award-winning documentary, The Lady in Number 6, which was filmed when she was 109. She is buried in London at the St. Pancras and Islington Cemetery.